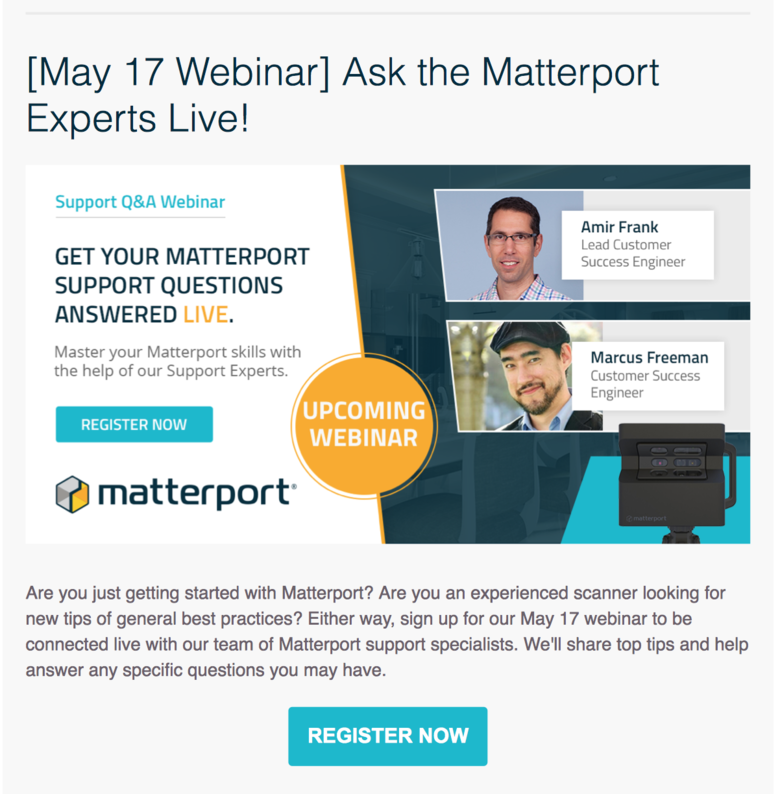 From the Matterport Newsletter today, Friday (4 May 2018). Marcus is a great guy. Had the pleasure of destroying some pastrami and corned beef sandwiches at Katz’s in NYC. He has helped me numerous times, along with Dee (all hail Dee) and others.